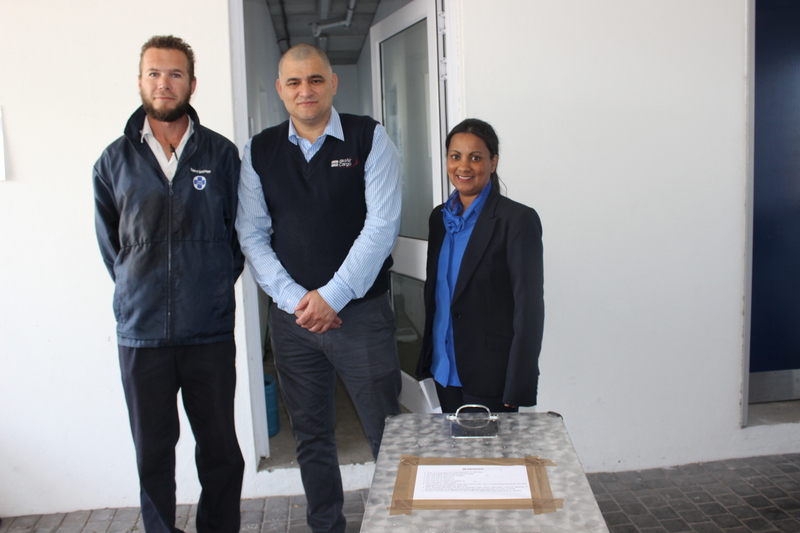 ANIMAL CARGO LEFT IN WAREHOUSES FOR LONG TIME PERIODS. 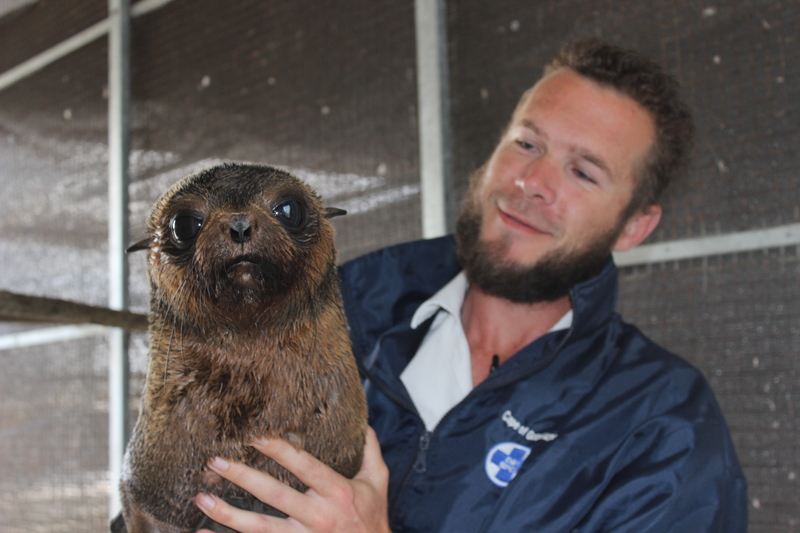 Meet Edward Flipper Hands, a beautiful Sub-Antarctic Fur Seal. 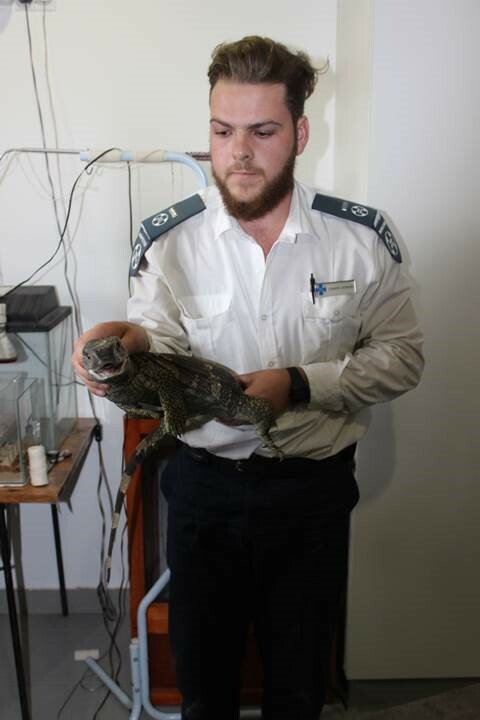 He needed to get to Port Elizabeth urgently for rehabilitation at the Bayworld Oceanarium – the only NSPCA approved facility that can help him experience the freedom of the ocean again. 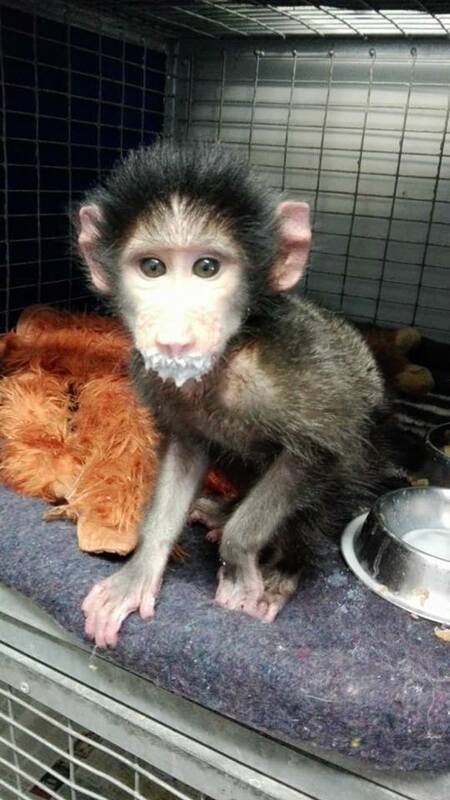 Edward has been at our short term wildlife rehabilitation centre for almost 4 months. 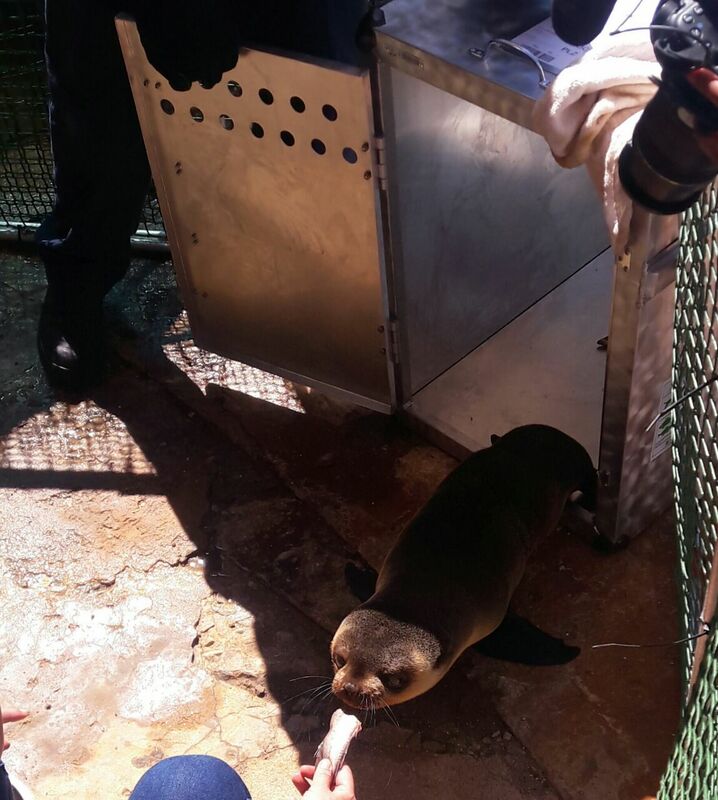 The young pup was washed up on the beach following a storm at sea which separated him from his mother. There is no doubt that he would have died had it not been for our intervention. 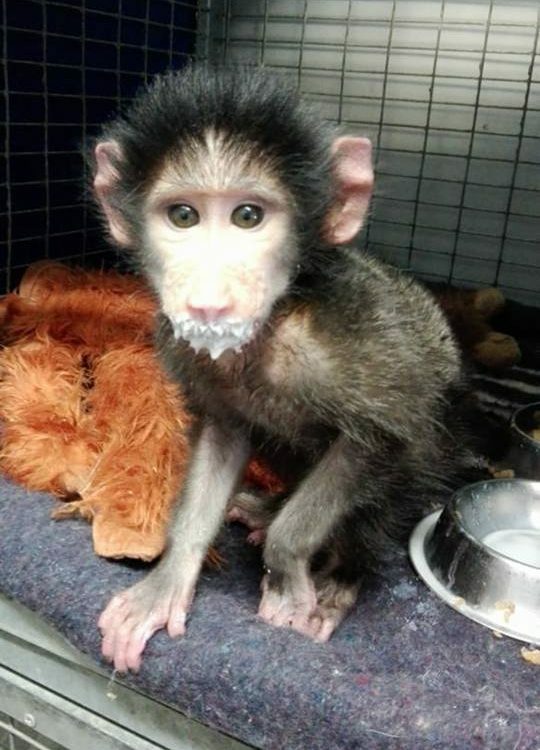 He was really malnourished upon arrival and it took significant commitment on the part of our staff to get Edward eating and thriving. Naturally, this amount of human interaction coupled with the fact that Edward has never hunted for his own food, leaves us seriously concerned that he would deteriorate and be at significant risk if we were to simple release him back to the ocean. Edward is also far from home as this specific species of seal are only occasional visitors to our shores – so even if Edward thrives on his own, he is not likely to meet another of his kind in the near future. 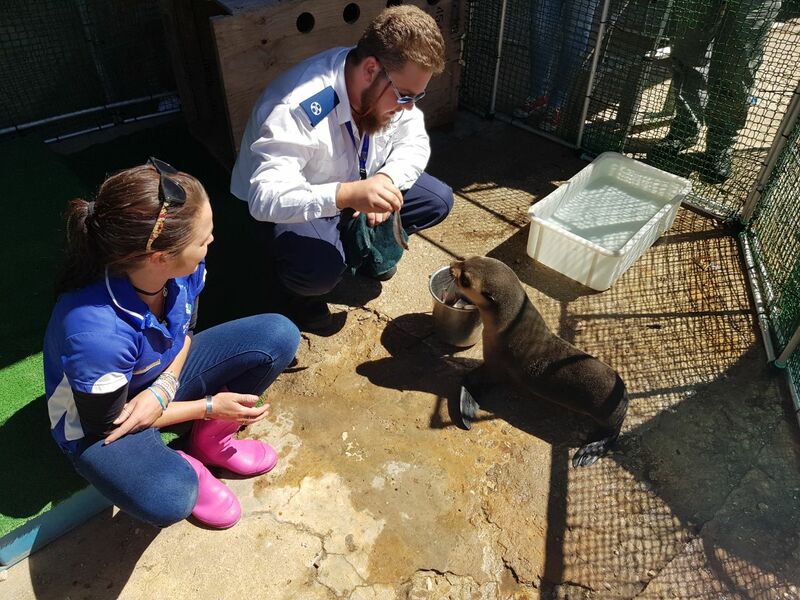 Bayworld in Port Elizabeth currently have 2 Sub-Antarctic Seals who will be invaluable to Edward’s rehabilitation process. 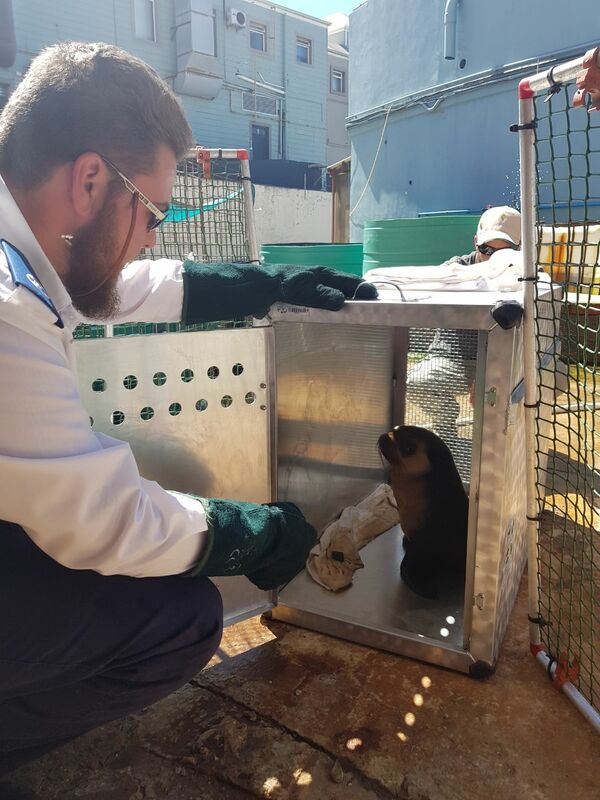 These 2 seals are also being rehabilitated and will be returned to their natural habitat together with Edward when they are ready. This is so important because they will be able to teach Edward to hunt and feed and behave essentially like a seal would in the wild. 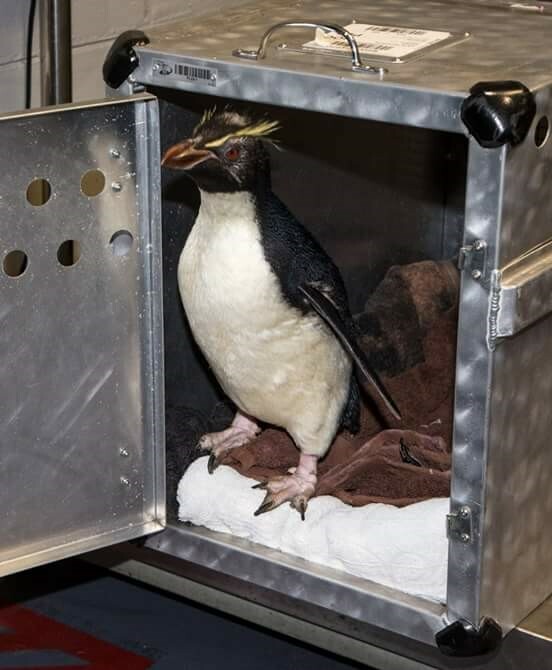 We have searched for alternative options but unfortunately, this is Edward’s only chance at freedom! 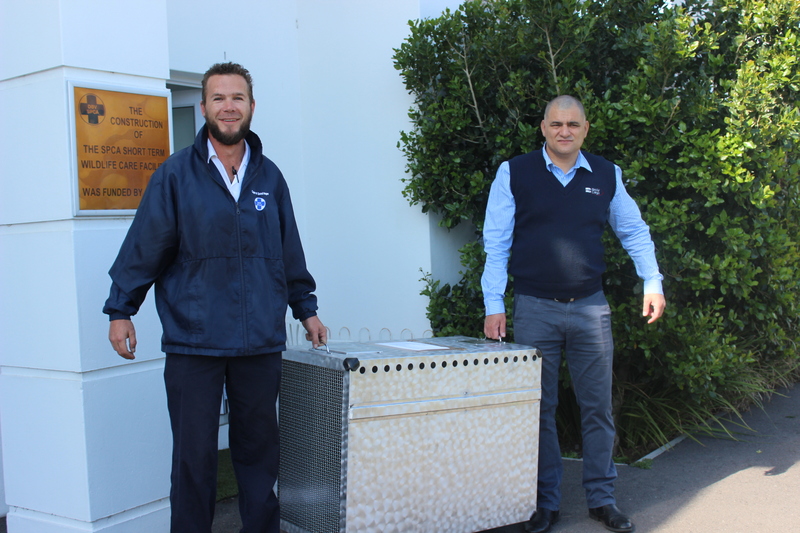 BidAir Cargo Petlounge transported Edward from Cape Town to Port Elizabeth via air transportation in their very own aluminium crates specifically designed for the safe travel of animals via air travel. 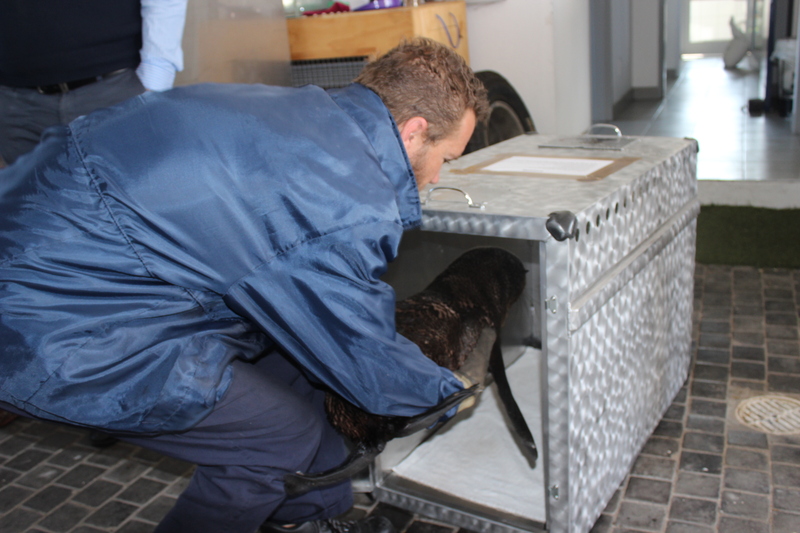 He enjoyed his flight and was very relaxed when he arrived in Port Elizabeth. He was a natural in front of the camera, posing for each picture, and enjoyed all the attention he received. 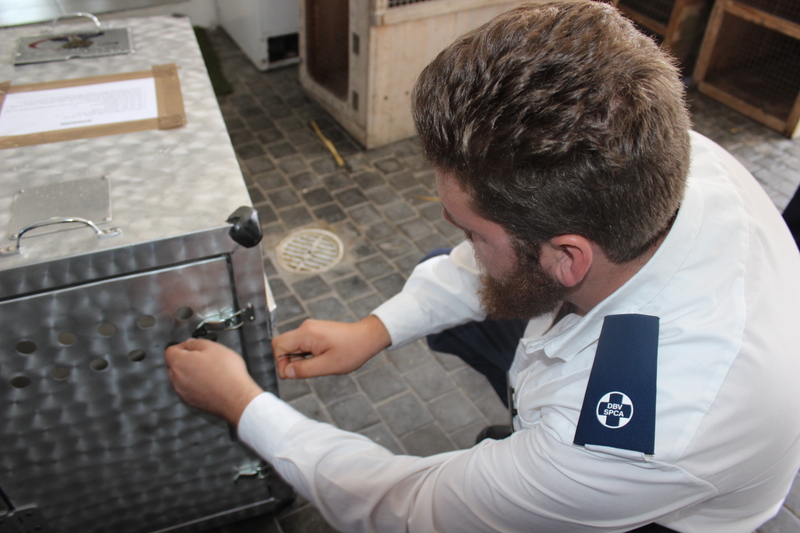 Thank you to British Airways – Comair who sponsored a return flight for Connor, a member of SPCA’s Inspectorate team, who ensured his welfare every step of the way.